Located in Fairy Hill ,just a step away from the most beautiful free Winnifred Beach,2 min from the worldwide famous Blue Lagoon and close to Boston Bay and Long Bay. 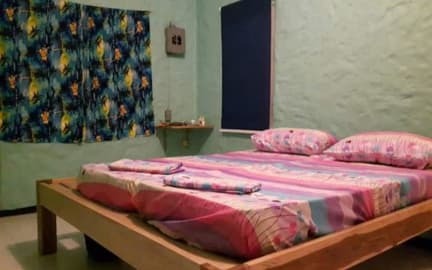 The house offers two sharing rooms with 2 bunk bed each,and a private room for 2 people. 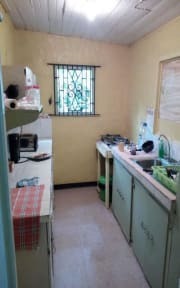 One kitchen is available for the guests,as well meals are prepared on request. Come and enjoy the real Jamaican vibe and carry your positive attitude, musicians,artists are welcome to come and leave a sign.